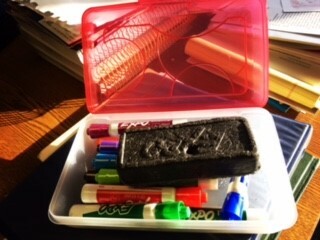 The library has several items available for use in the building. These items are good for 3 hours, library use only. Are you a professor needing to add materials to course reserves? Please complete this form. 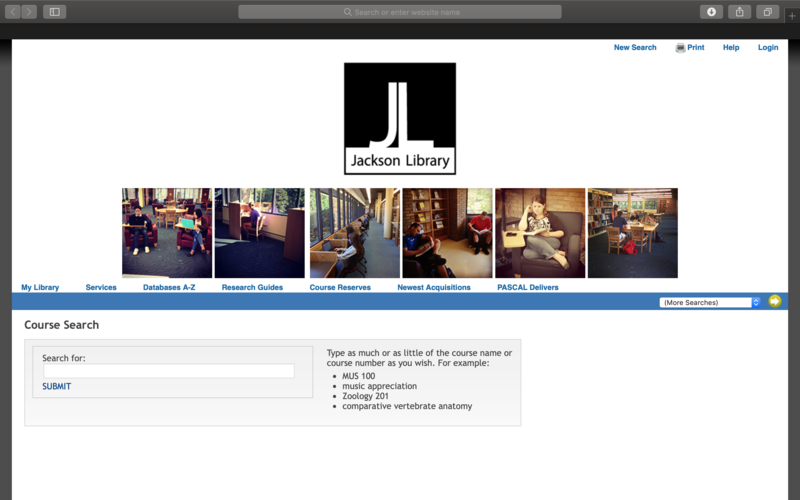 Course reserve materials are books, articles, videos, etc., which are set aside by instructors to support class instruction. Reserve materials are kept behind the service desk and may be requested through a service desk worker. Reserve items are generally listed as 3-hour library use only. This means that the material may not be taken out of the library. However, some items have longer borrowing periods. The borrowing period is set in place by the course instructor and will not be changed by library personnel unless permission is personally granted by the course instructor. To make it faster to find what you need we have placed iPads around the library to help. You can easily find what your instructor has on reserve, and our staff at the front desk will retrieve it for you. Just provide them with the call number of the item you would like and they'll take care of the rest!